Damian Haye... killed in vicious nighttime group attack. 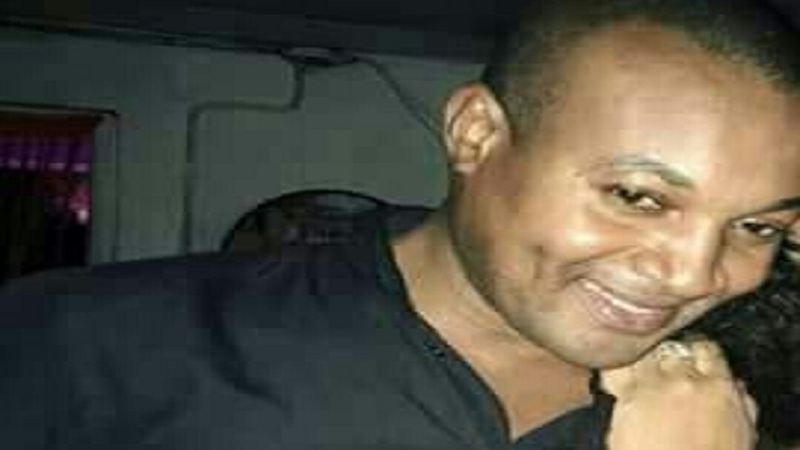 Police investigators in St Ann have reviewed CCTV footage from a home in Hartland in the Priory area of the parish in an effort to locate a group of men who fatally stabbed a hotel worker and injured another man last week. The deceased man has since been identified as 40-year-old Damian Haye, alias ‘Squire’, of Hartland. Damian Haye having a good time. However, his life was cut short last week. 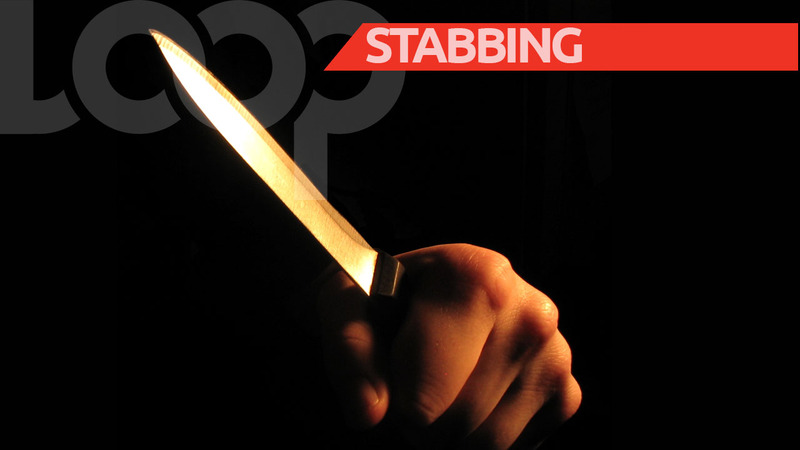 In addition to being stabbed, Haye's throat was also slashed by the group of men who remain on the run. Reports are that sometime after 11:00 p.m. on Wednesday, July 11, Haye was at his home, when he reportedly heard knocking on the door and opened it. 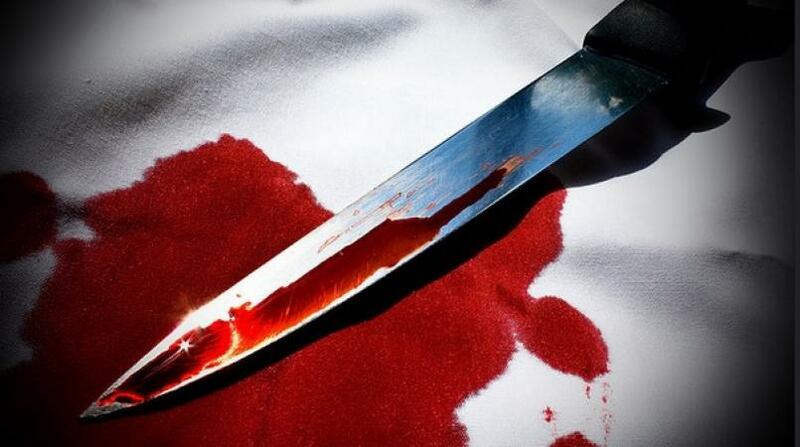 He was then greeted by a group of men who stabbed him multiple times and slashed his throat. A man who resided on another section of the house heard the commotion and rushed to Haye's assistance. 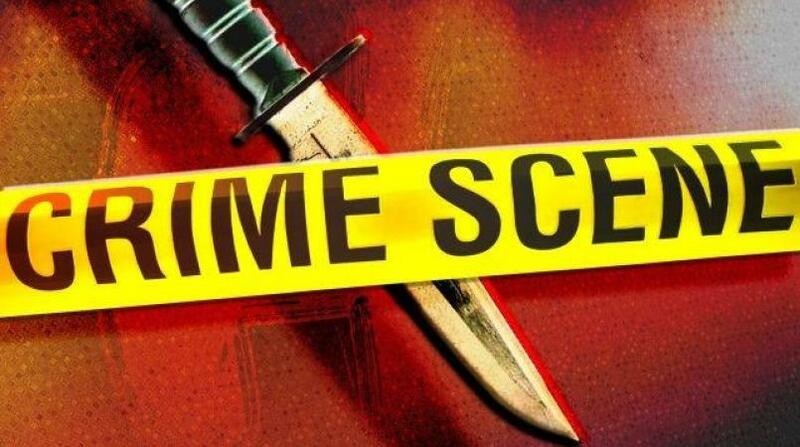 However, he was also attacked and stabbed by the men before they fled from the premises. Residents living in the area later contacted the police and upon their arrival, the injured men were scene lying in pools of blood. They were assisted to the hospital, where Haye was pronounced dead and the other man was admitted for treatment. Up to Wednesday of this week, the injured man remains hospitalised. In addition to the review of the CCTV footage, investigators have collected at least three statements in the case so far. The police have also questioned persons who were reportedly at a venue with Haye before he went home on that tragic night. 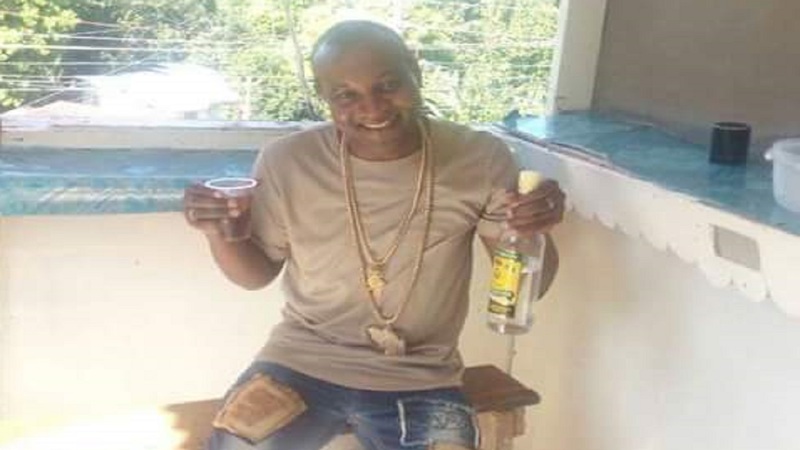 Haye's gruesome killing brought to 21, the number of persons who were murdered in the garden parish up to that point this year.